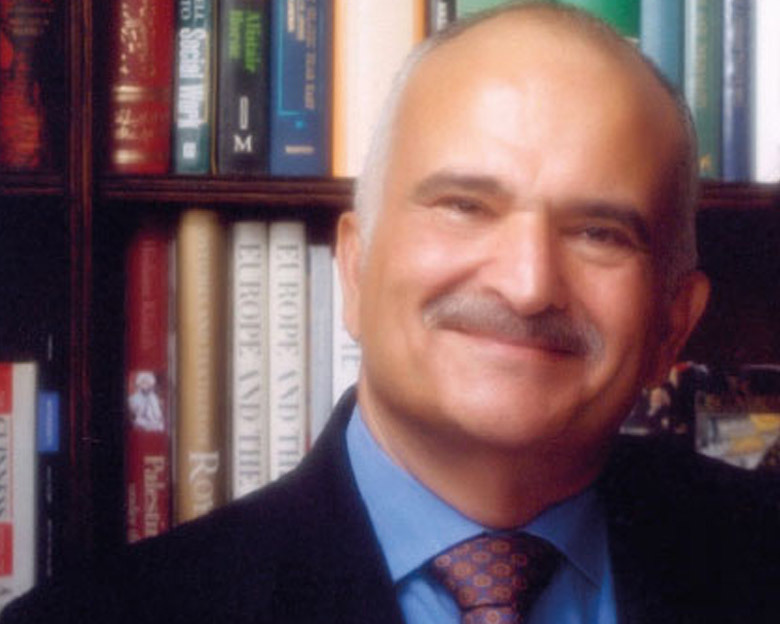 His Royal Highness Prince El Hassan bin Talal was born in Amman in 1947. HRH, who served as Jordan’s Crown Prince from April 1965 until January 1999, is the youngest son of Their late Majesties King Talal and Queen Zein El Sharaf, the brother of His late Majesty King Hussein, and the uncle of HM King Abdullah II. 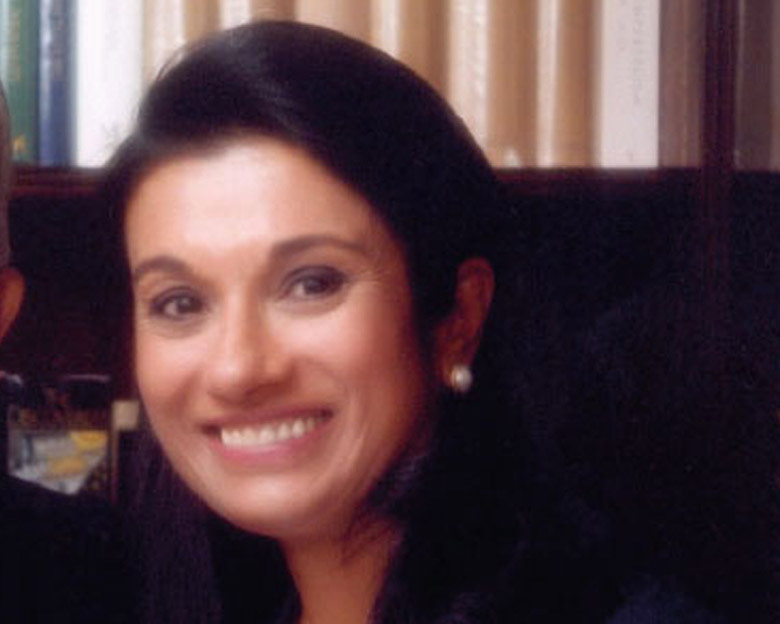 Her Royal Highness was born in Calcutta in 1947 to a prominent family of the Indian subcontinent. HRH Crown Prince El Hassan bin Talal and Princess Sarvath were married in 1968. They have four children and eight grandchildren. 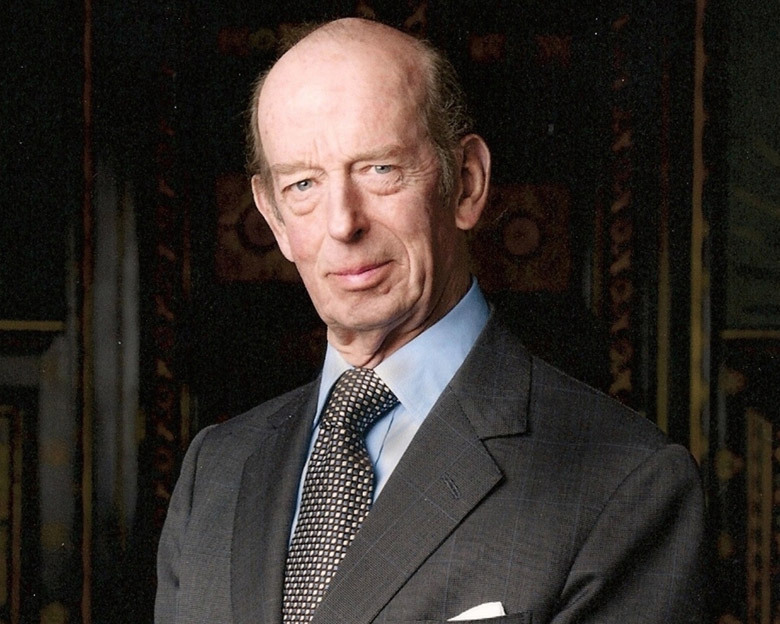 Born in 1935, The Duke of Kent is the son of the late Prince George, fourth son of King George V, and the late Princess Marina, daughter of Prince Nicholas of Greece.He is cousin to both The Queen and The Duke of Edinburgh. The present Duke of Kent inherited his title following the early death of his father in 1942.In 1961 The Duke of Kent became engaged to Miss Katharine Worsley and they married in York Minster. The couple have three children: George, Earl of St Andrews, born in June 1962; Lady Helen Taylor, born in April 1964 and Lord Nicholas Windsor, born on 25 July 1970.The Duke and The Duchess of Kent undertake a large number of official Royal engagements. Each has close associations with many charities, professional bodies and other organisations.